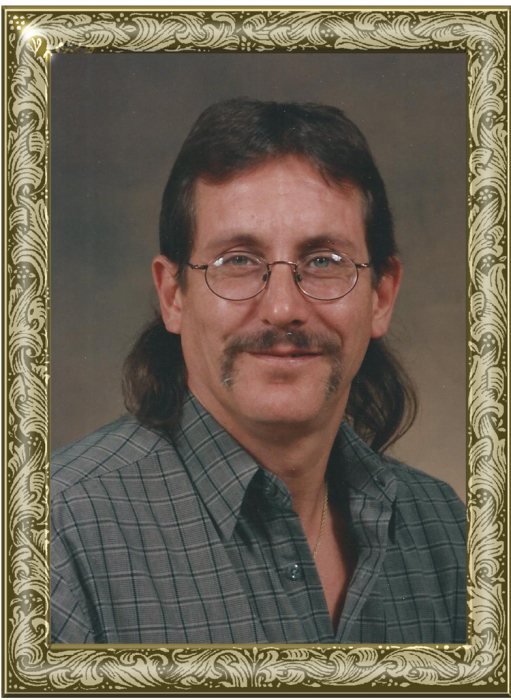 Mr. Mark Jefferson “Jeff” Furey, 57, of Hiddenite, passed away unexpectedly on Saturday, February 9, 2019. Mr. Furey was born March 17, 1961 in Buncombe County, the son of the late Robert John “Bob” Furey and Verna Maude Greene Furey. He had worked in the furniture industry and was of the Baptist faith. He loved to grow a garden, growing his vegetables and maintaining his yard and enjoyed cooking. Including his parents, he is preceded in death by: a sister, Susan Furey Daniels; two brothers, John Furey, Steven Paul Furey; a nephew, Burke Hinmen Webb. Those left to cherish and honor his memory include: a brother, Rick Furey and wife, Mary, of California; a brother-in-law, Mutton Daniels of Taylorsville; a niece, Carolyn Webb Brown and husband, Chris Brown, of Troutman; two great-nieces; two great-nephews; and a very special friend, Mary Ann Crouch of Taylorsville. A Celebration of Life service will be held at 3 p.m., Sunday, February 17, 2019 at Adams Funeral Home Chapel. Memorials may be made to: Bethel Baptist Church Cemetery Fund, c/o 4240 Vashti Road, Taylorsville, NC 28681. Adams Funeral Home and cremation services is honored to be serving the Furey Family.